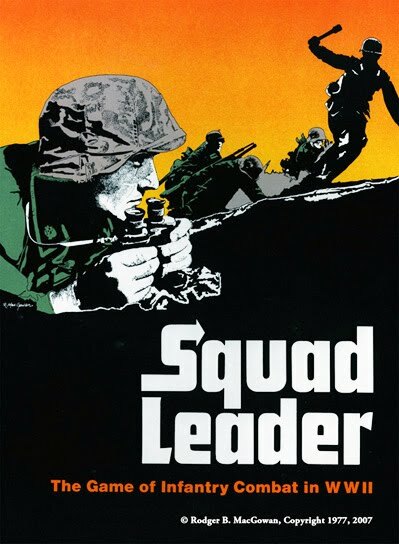 O is for Onward, Christian Soldiers! I think the only way it could be fairly resolved is with a dice roll at the conclusion of the game to determine whether or not there really is a god. So, Q is for Queen of the Celts. 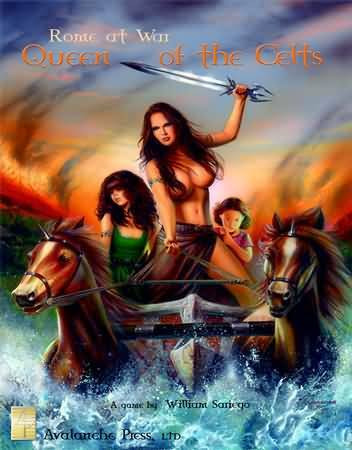 Wow, Queen of the Celts cover right out the pages of Heavy Metal! Or lifted off the side of some stoner's van. R is for Richard III! T is for the game that started it all. 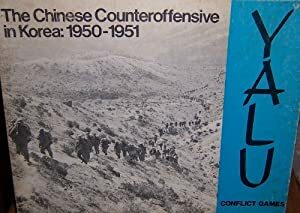 Therefore, W is for War at Sea. And possibly the last game in the alphabet, from Vae Victis, Zurich 1799. How do you get an inline image posted? Is the prior post image. You can see the structure by quoting things.